A famous French novelist once said that ‘the artist is nothing without the gift, but the gift is nothing without work’. 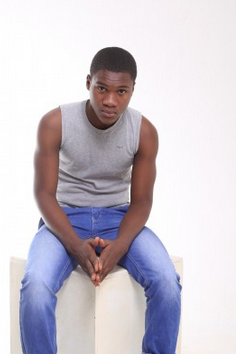 Thus far, this is what the amazing story of 17-year-old Nigerian actor, Samuel Robinson- depicts. 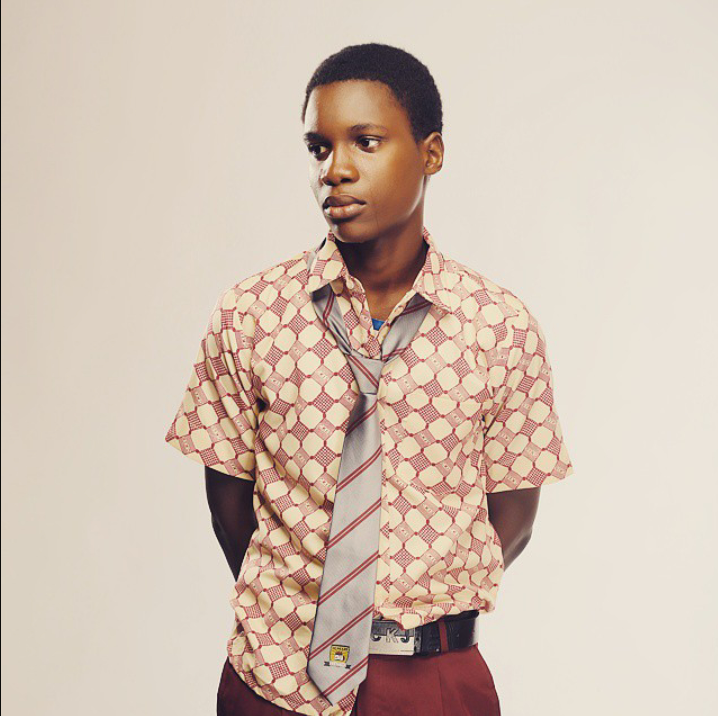 Starting out at the age of 15, Samuel knew he was destined for great things in the Nigerian movie industry. Through the continuous application of patience, hard work, determination and an unflinching passion for the arts, Samuel has been able to land acting roles alongside Nollywood superstars. YNaija spoke to the rising act, who narrated his sojourn into acting whilst revealing his aspirations for the future in this inspiring tell-all interview. Samuel Robinson was born and raised in Lagos Nigeria. 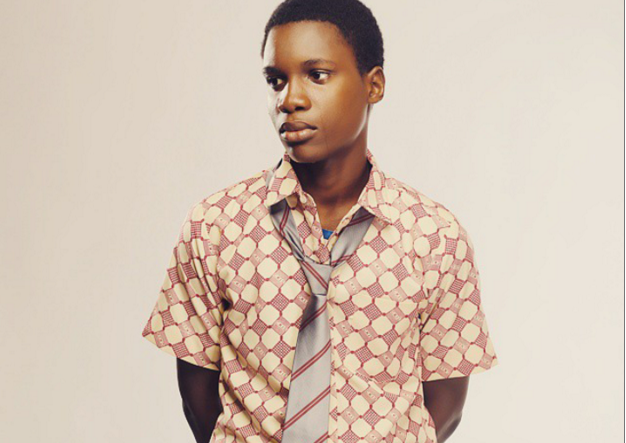 He began acting at the age of 15 and has worked on projects such as Desperate Housewives Africa, Tinsel, MTV Base’s Shuga to mention a few. Acting has always been a passion of mine. As a little boy, I would watch movies and find myself trying to imitate the characters on the screen, I wanted to know what they were thinking, what they were feeling. At my first ever audition, the director stood up and shook my hand and that really encouraged me. Starting out, I attended a lot of auditions and met a lot of directors. It was tasking but worth it. So far I’ve worked on 10 movie projects‎ and I’m about to begin work on the eleventh one. I’ve been acting for two years. Where did you learn acting? Although I have no formal acting training, I’ve learnt a lot from the Actors I’ve been privileged to work with such as Caroline Chikezie, Nini Wacera, Bimbo Akintola and Kehinde Bankole. Why do you enjoy acting? There’s a certain wonderful thrill that comes when you play different characters. You get to be someone completely different from yourself and see the world from a new perspective. I can’t overstate how amazing that is. Who are the actors you look up to? Internationally, my favourite actors are Chiwetel Ejiofor, Angelina Jolie, Meryl Streep, Christian Bale. Nationally my favourites are Genevieve Nnaji, Kehinde Bankole, ‎Rita Dominic and OC Ukeje. I have matured a lot since I began acting. I’ve learnt a lot from working with different people on different sets and that is such a privilege. I just finished work on a project called The Governor with Ebonylife TV on which I got to work with Hollywood actress Caroline Chikezie. It’s set to premiere later this year. How would you like to improve as an actor? I try as much as possible to be better than I was on my last project so I read and study a lot so I bring something different to the table each time. If you were not an actor, what would you be doing, career-wise? I would definitely be a singer if not an actor. I’ve always loved singing and writing songs. What is the most extreme change to your personality, hair, body weight, that you would do to land a movie role? Hmm… The only roles I would not take are roles that compromise my morals. I like roles that have a lot of depth, roles where I have to really work to interpret the character. What has been your toughest role? My toughest role so far was young Victor on Raconteur Production’s 8 Bars And A Clef. I played a musically gifted dyslexic boy. It was not an easy role but I loved every second of it. I love a good challenge.